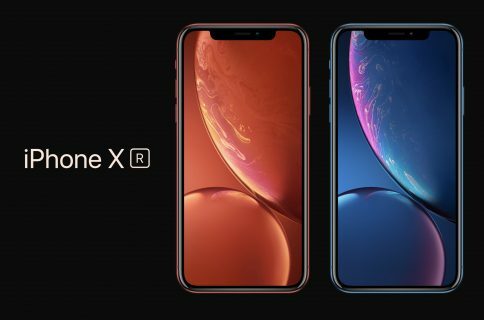 We reported yesterday about a strike going on at Foxconn, the maker of the iPhone and virtually any electronics in the world. 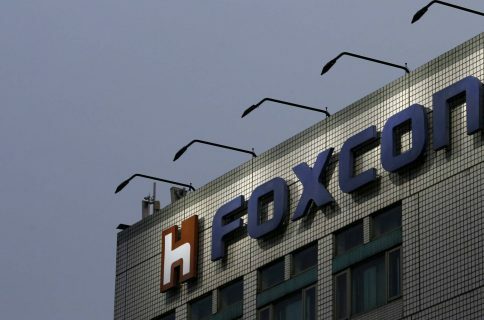 The report originated from advocacy group China Labor Watch, claimed that three to four thousand workers went on strike because of unreasonable demands from Foxconn asking its employees to work during the national holiday, but also because it raised the bar for quality standards without properly training its work force. Any reports that there has been an employee strike are inaccurate. There has been no workplace stoppage in that facility or any other Foxconn facility and production has continued on schedule. Of course, the last thing Foxconn wants is to put more spotlight on its already very scrutinized operation. 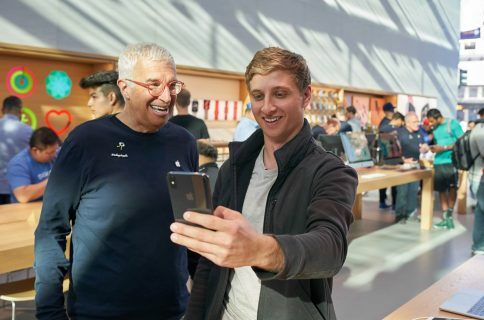 The company will apparently say anything that needs to be said in order to appease potential tensions. See? 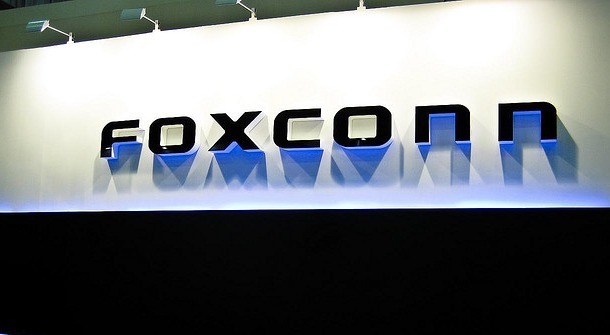 Foxconn is the perfect place to work for. At least according to company statements.